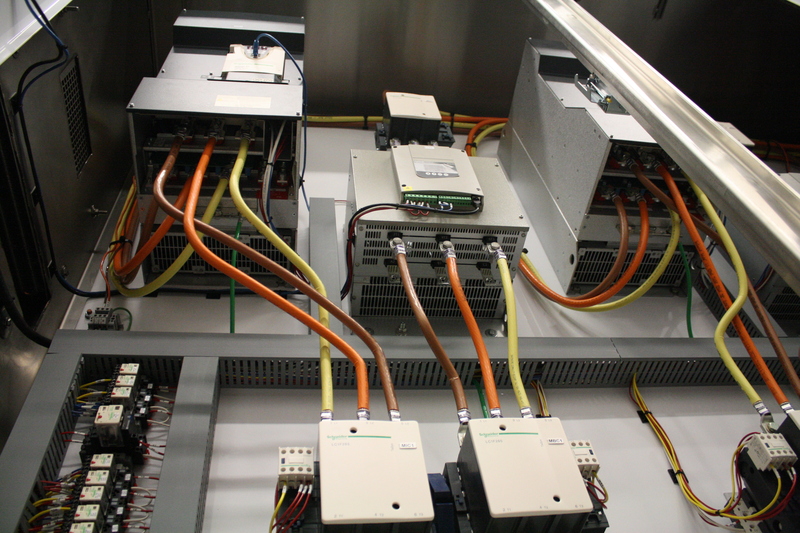 Our design experience includes programmable logic control systems, discrete manufacturing automation, the application of advanced control techniques, authentication technologies, radio and telephone telemetry systems, and power monitoring software systems. We are a UL certified panel assembly shop. 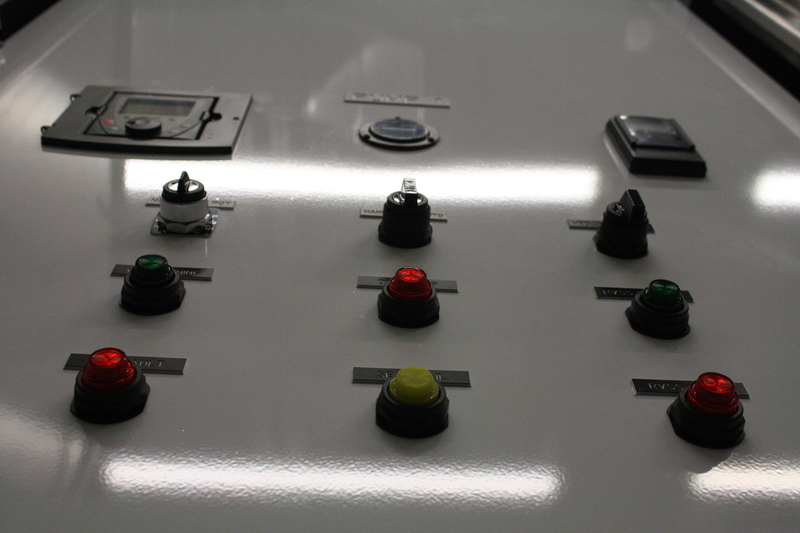 Our control panels are designed and manufactured within our facility to ensure the highest quality components and customization. Every panel undergoes a complete diagnostic and factory acceptance test to verify trouble-free use and successful startup. 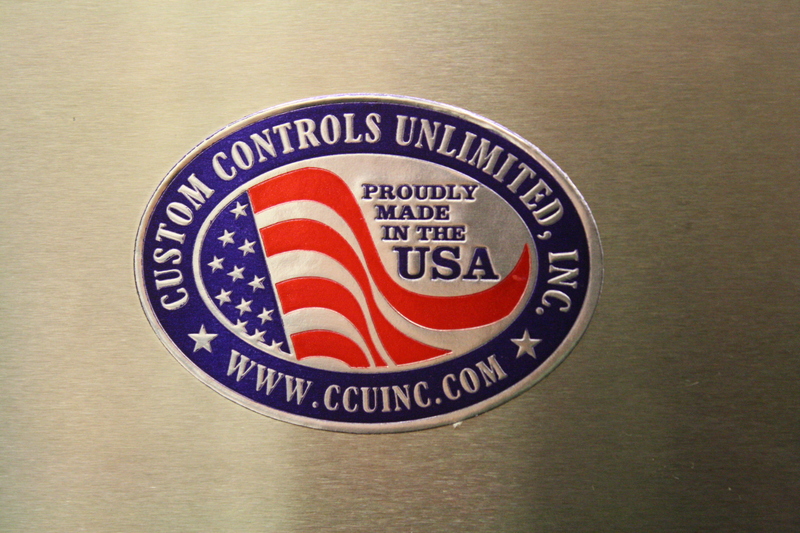 UL 508A and 698A Certified – The panels we fabricate are UL listed and certified to UL 508A Standards for Industrial Control Panels and UL 698A standards for industrial control panels relating to hazardous locations.